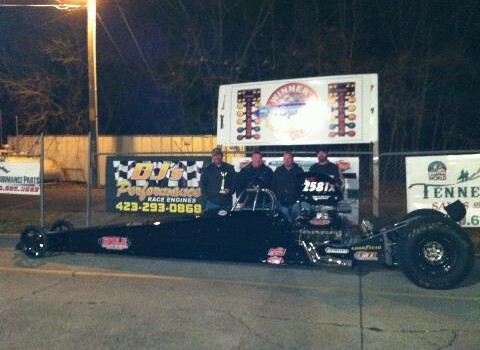 Put another one in the record books for Chris Johnson as he wins again in the thanksgiving race at knoxville dragway on November 24th. Way to go Chris!!! !